Secondary Lake front lots with spectacular views available in The Preserve at Gotham Bay. One to Three acre lots available with the natural forest and country living out your doors. Community water system included, which eliminates the expense and hassle of drilling a well. Boat slip is available for sale separately. This is Kootenai County's first conservation subdivision so there are an abundance of common area land for wildlife and privacy. 25 minutes to Coeur d'Alene. 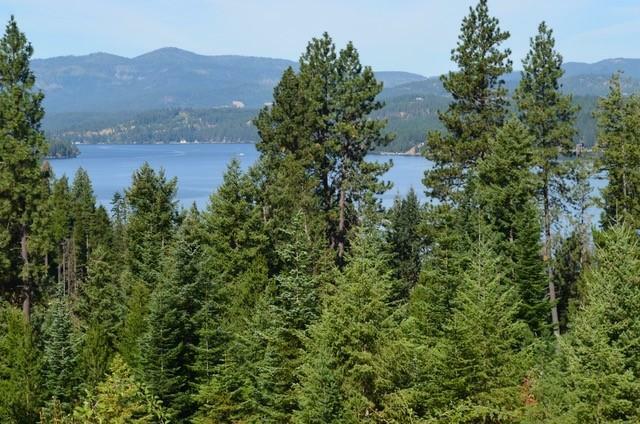 Come see why this community is so special and why we choose to live in Idaho. We have a list of builders who can build your dream home. Developer Lot #2.